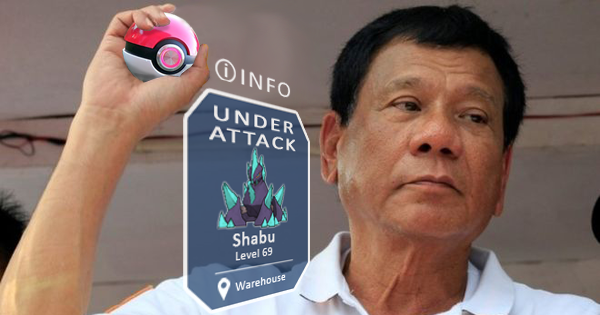 President Duterte Wants to Catch Them All! The President of the Philippines seems to be a Pokemon Fan. In the latest list of alleged drug involved personalities, the President ensures you there are no friends in politics and he aims to catch them all ala Pokemon. 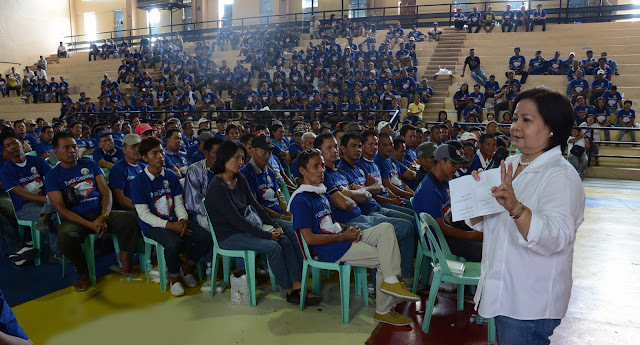 It was an otherwise quiet weekend until news of President Duterte's much awaited list became public. As per reports the next batch will be metro based politicians and television personalities.